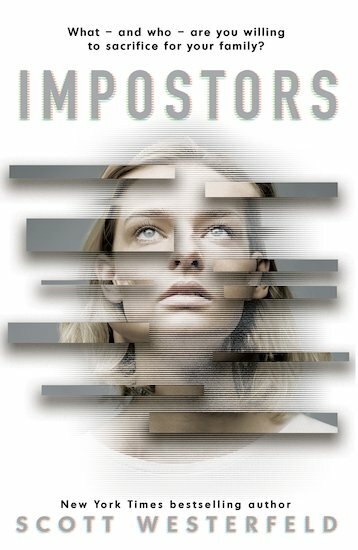 A storming return to the Uglies universe from the always-surprising Scott Westerfeld. What’s real? What’s not? It’s up to you to decide… Cats have nine lives. Why should humans be stuck with just one? The Uglies world is a deadly place – especially for people with enemies. It makes a twisted kind of sense, therefore, that if you want to have a child, you should have two. One as backup. Or even better: one to protect the other. Enter Frey and Rafi: twin sisters and body doubles. They’re exactly the same. Yet their lives couldn’t be more different. Nobody even knows Frey exists. Her only role is to kill – or be sacrificed – to protect Rafi, their father’s perfect daughter. Frey’s the ultimate imposter. But someone’s guessed her secret. Both their lives are in danger. What now? *Please note this book contains mature content more suitable for older readers.